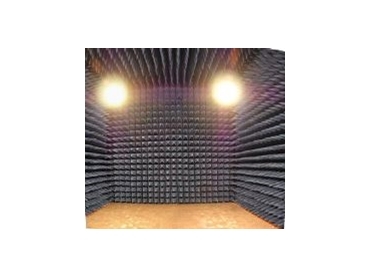 The compliance testing facilities include a fully anechoic RF shielded chamber, which will be used for both radiated RF emission and radiated RF immunity measurements. Compliance Engineering Pty. Ltd . is a new force in the Australian EMC compliance market and is a single source for all of your EMI / EMC requirements, including EMC compliance testing, EMR (RadHaz & OH&S) surveys, consultancy, EMC equipment sales and RF Shielding services. With over 25 years combined EMC experience staff are able to assist by identifying requirements and achieving compliance goals efficiently, enabling new products to be brought to market without costly delays.